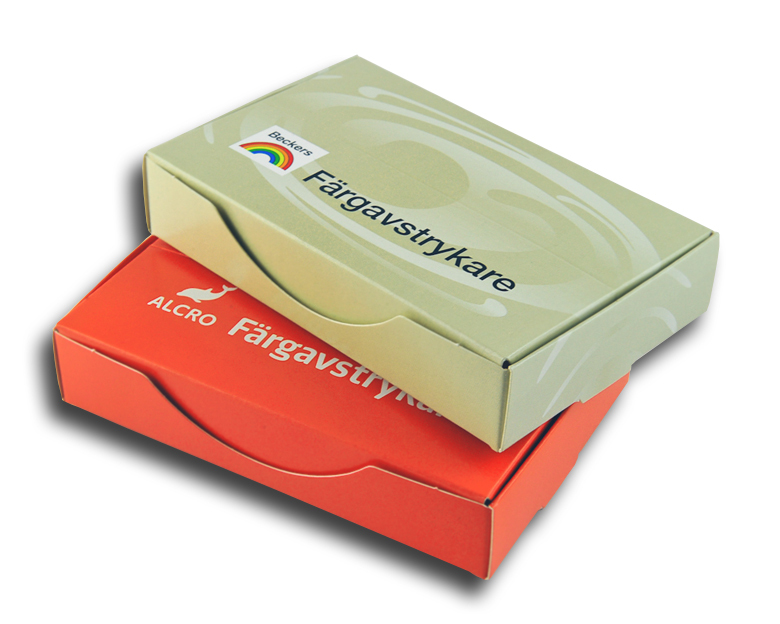 EXAKTA is one of Swedens leading suppliers of promotional giftboxes, cartons and packaging. 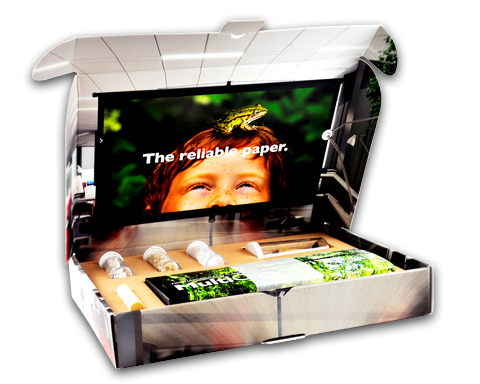 Whether you are looking for a basic plain box or a custom made full colour offset printed box, we are able to produce to your exact requirements. 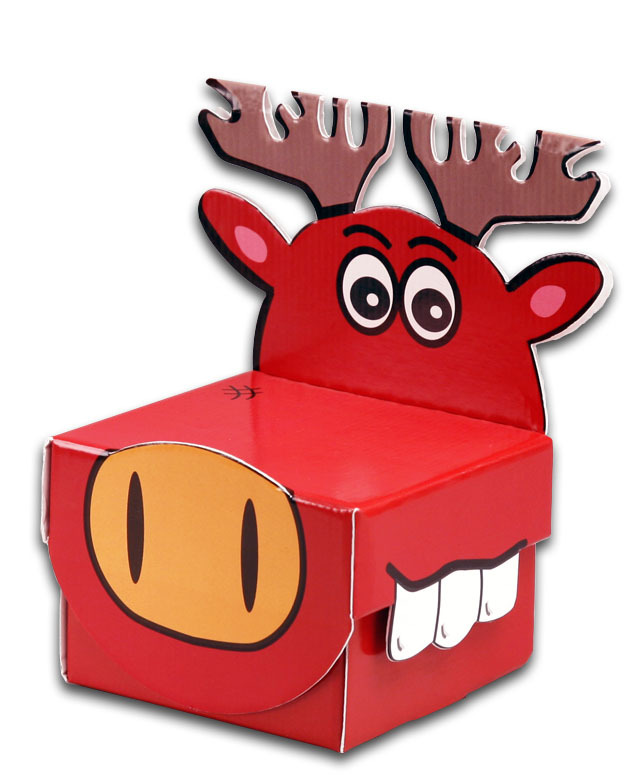 We offer price efficiant and custom made boxes to answer your packaging needs. 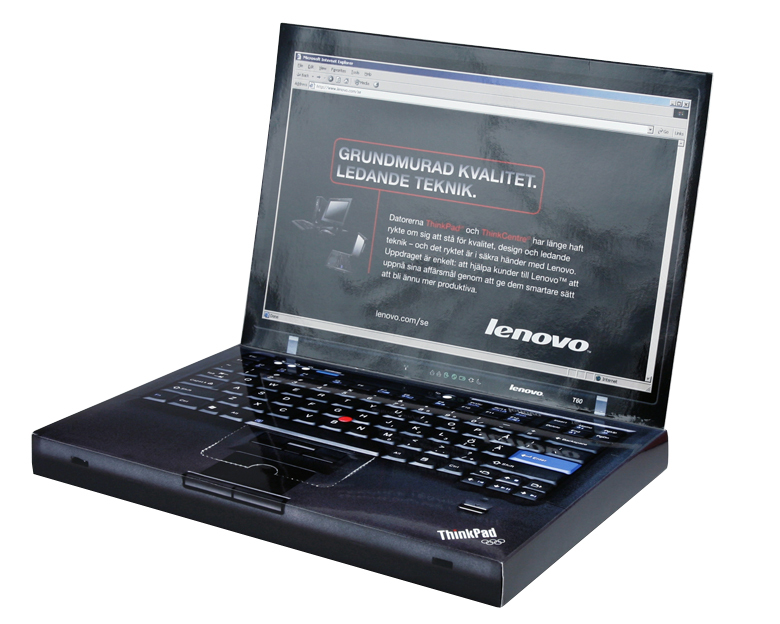 EXAKTA are specialized in providing full service. 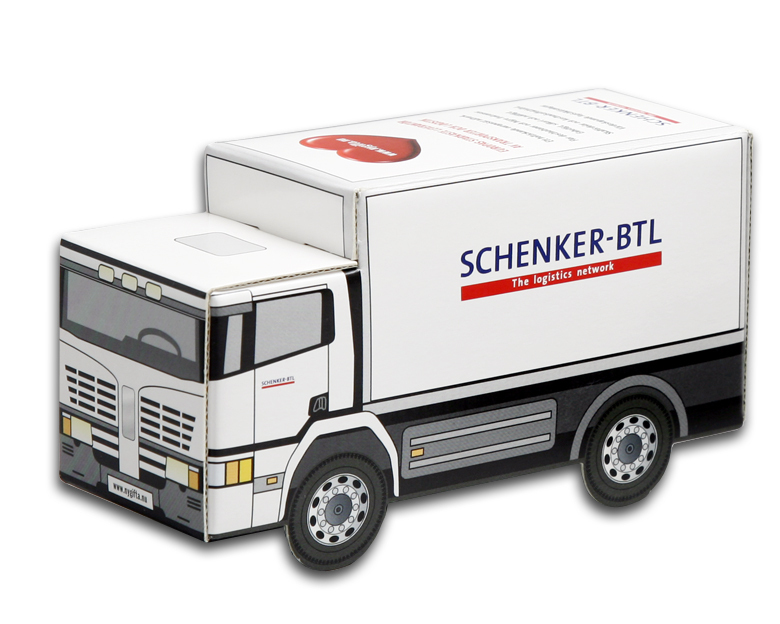 This means we offer a complete service from product design, manufacture, contents and distribution logistics. 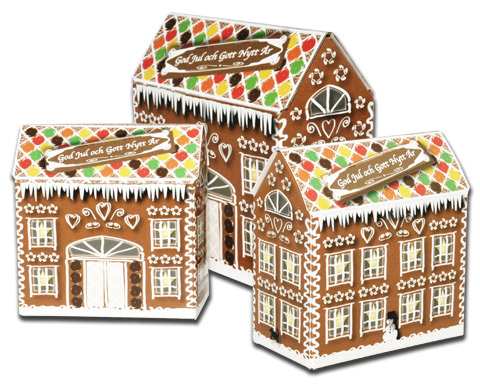 In close collaboration with the leading swedish confectionary suppliers we can supply you with designer sweets or you can choose from their wide selection of sweets and chocolate. For examples, why not view some of the products shown here on the website and decide for yourself. 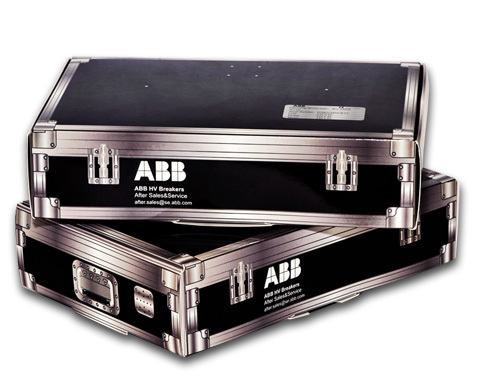 Contact our packaging designer Ulf Lindgren and he will be happy to help you out. 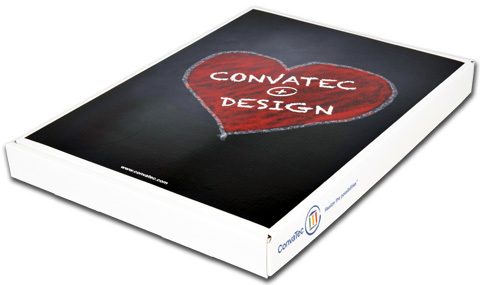 Please specify the order quantity, the size (length x width x height) and the content in boxes. 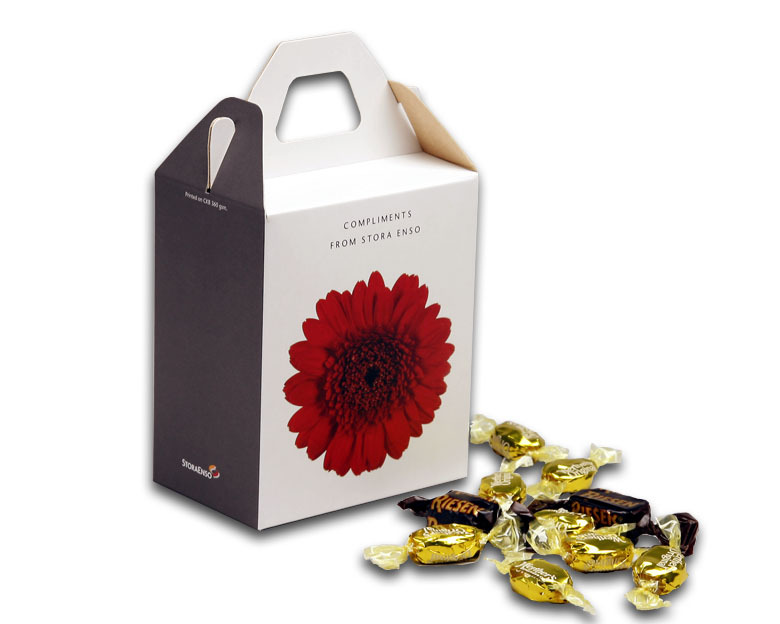 PR Box is our brand for custom made promotional boxes designed and manufactured to contain confectionery from various swedish leading confectionary suppliers. 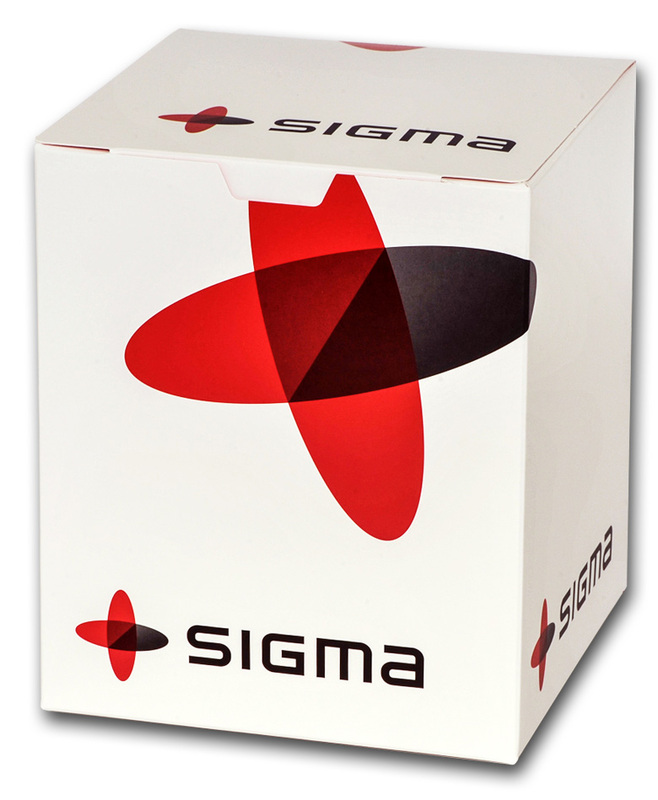 We customise any box featured on this site or work with you to design the answer to your packaging needs.